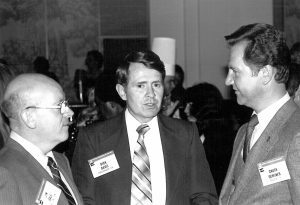 It is with great sorrow that we share the news of the passing of Jim Gale. 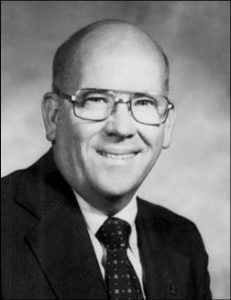 Jim was a valued member of the CAR family serving as President in 1978. 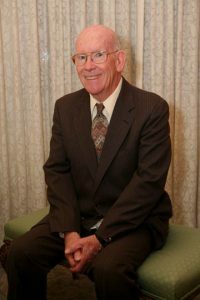 Jim’s service to the Real Estate community as the broker of Gale & Co., a REALTOR® for over 50 years, Past President of the Grand Junction Area REALTORS®, board member of the National Association of REALTORS® and former member of the Colorado Real Estate Commission will always be valued and respected. 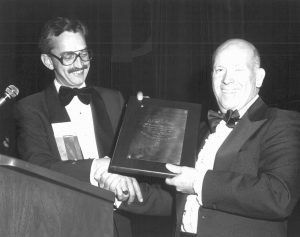 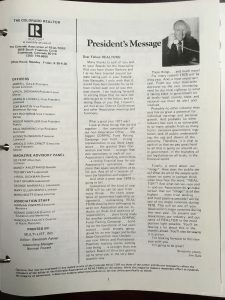 Article written by Jim Gale, President’s Message, in 1978.